find us and all the Pretties who come out to play. Just north of the canal, on Flaming Lips Alley, you’ll find us and all the Pretties who come out to play. 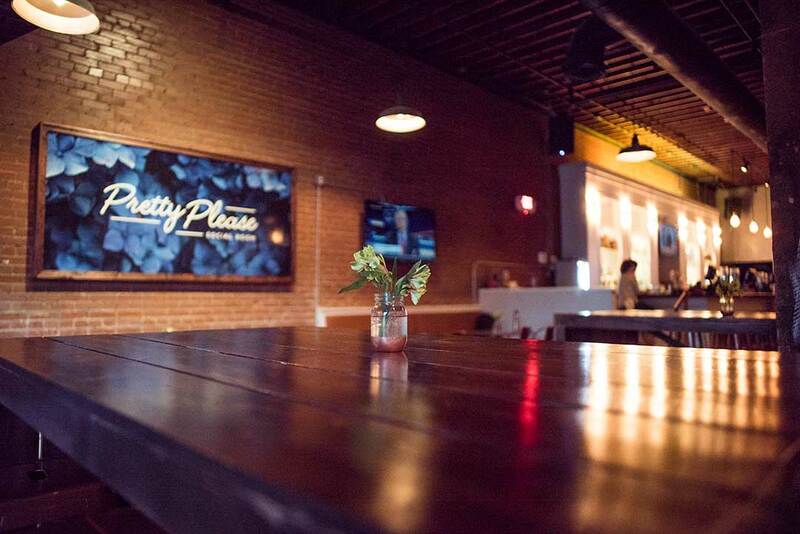 Serving quality drinks at the prettiest place in Bricktown.